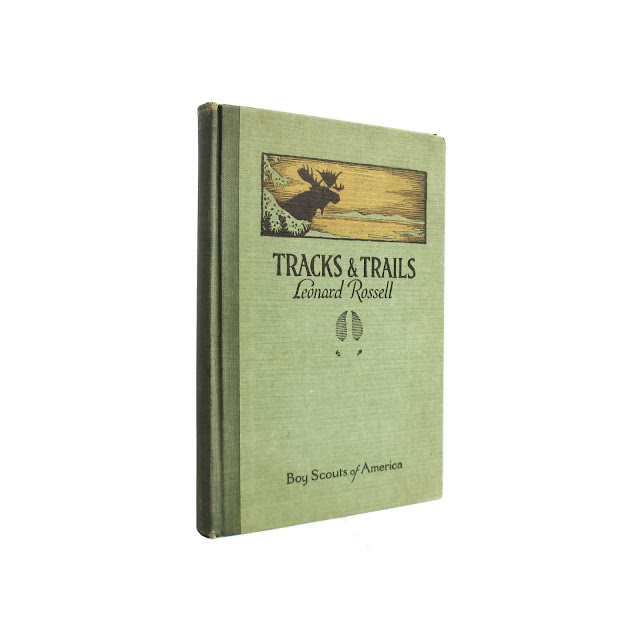 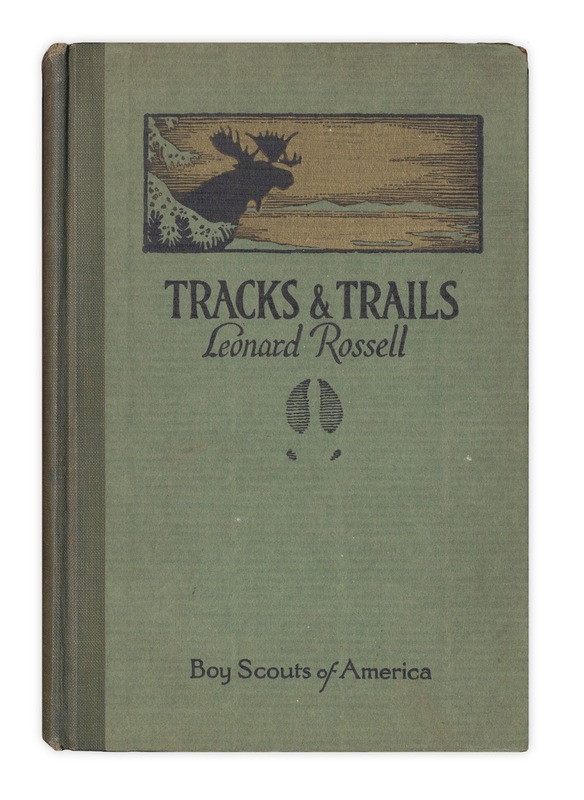 Vintage Boy Scout reference about animal tracks and trails. Illustrated by the author. 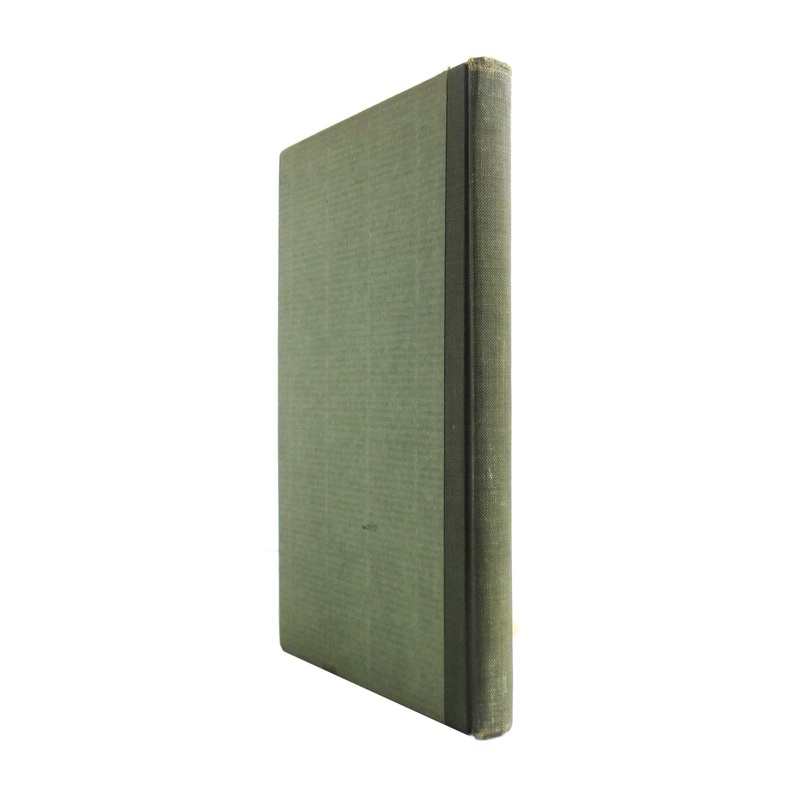 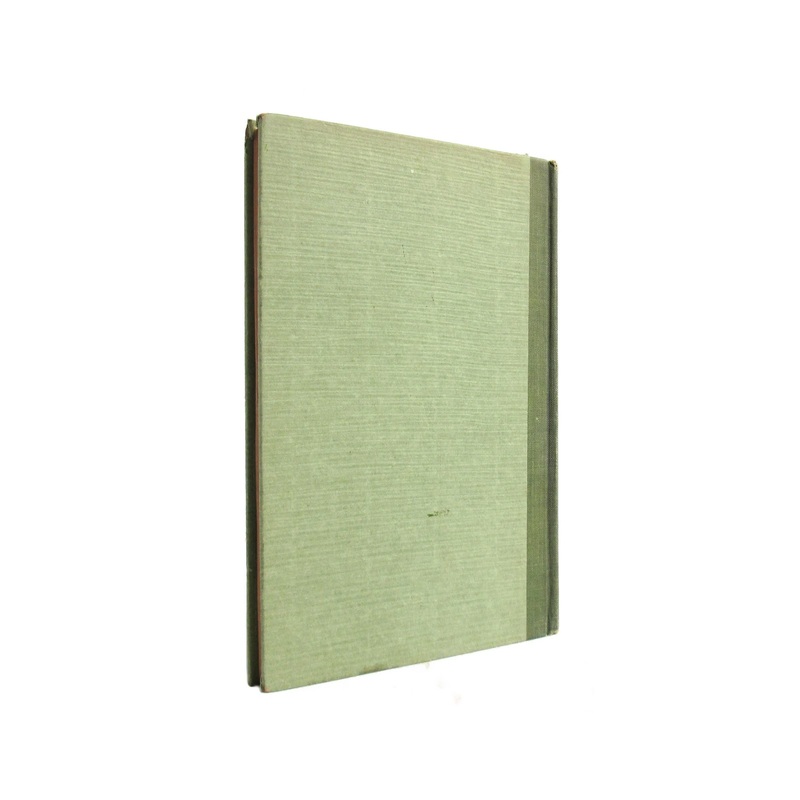 Book is in good condition with owner's name, tanned pages, some stains, wear and soil.138 indexed pages, 5.5 x 8 inches.